The party bag – a take-home collection of goodies and novelties – is a traditional staple of British children’s birthday celebrations. 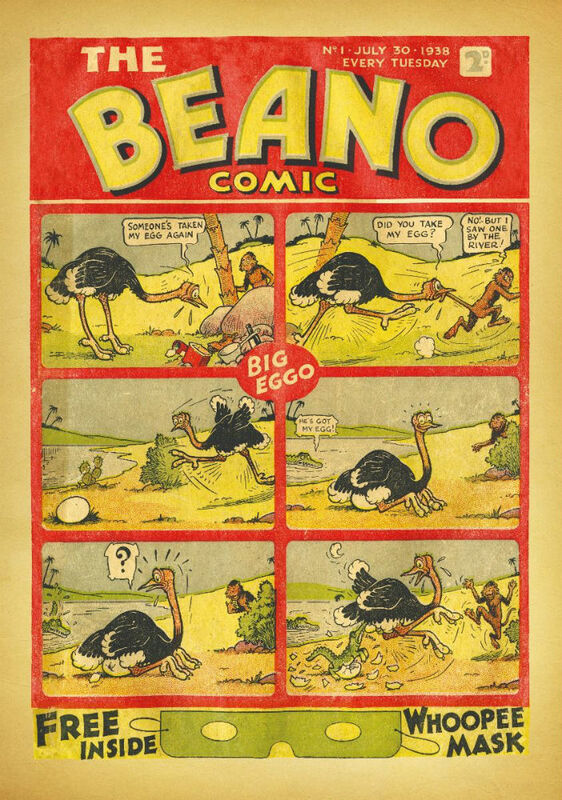 Commemorating its 80th year this summer, venerable comics institution The Beano has, of course, long since waved its publishing childhood behind. 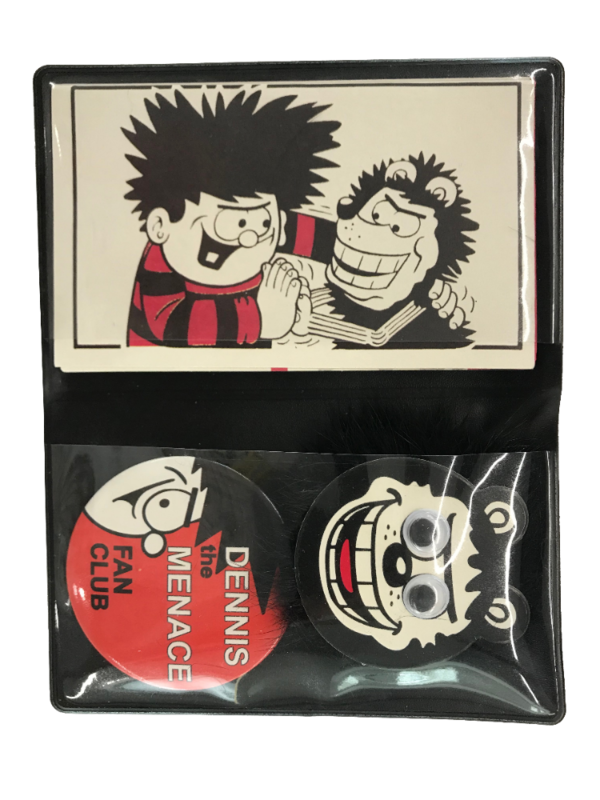 But the folk at Dundee-based publisher DC Thomson have marked that anniversary with effectively the greatest “party bag” of all in the form of their Beano: 80 Years of Fun box set. 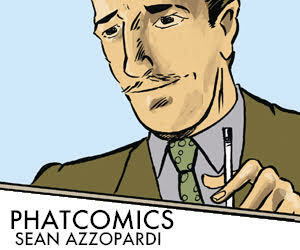 A collection of facsimile comics from each decade of the comic’s storied history, it’s also full of other recreated replica items to underline that unprecedented publishing feat. First published in 1938, The Beano has entertained countless generations of British children on a weekly basis. 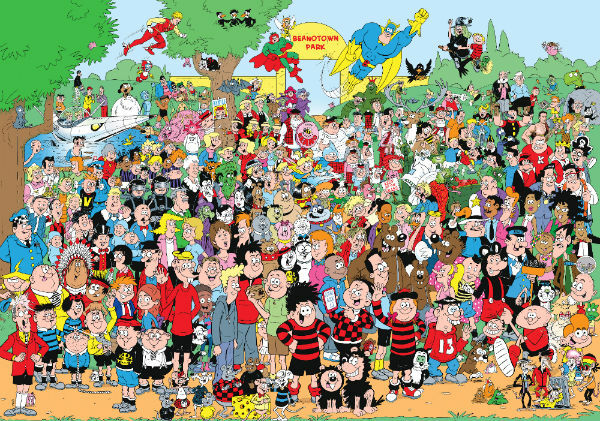 Characters like Dennis the Menace, Gnasher, Minnie the Minx, Lord Snooty, Roger the Dodger and the Bash Street Kids have become household names in that time, thrilling kids with their slapstick antics and often authority-challenging mischievousness. The bulk of this handsomely presented set is dedicated to replica issues from across the decades that trace the development of these creations; characters who have subtly changed over the years but never lost sight of the traits that defined them. 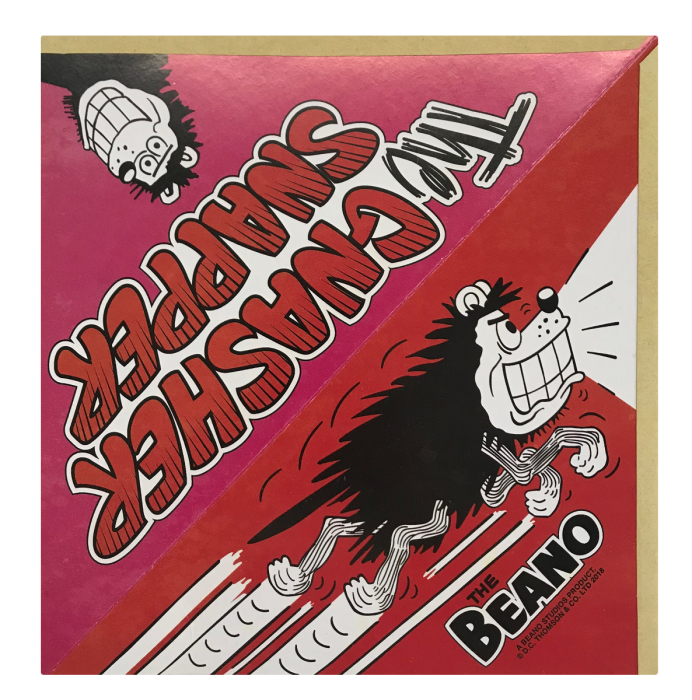 Beginning with the very first Beano from 1938 these republished editions have been given an authentic feel with the earlier issues being printed with a sepia tinge to give the impression of ageing newsprint stock. It’s fascinating to compare the evolution of the comic across this timespan, the reliance on tight text-heavy prose stories and articles in the early decades, and the gradually phased-out adventure strips that were such a major feature at one point in its history. There’s work on show from such pivotal creators as Davey Law, Jim Petrie. Leo Baxendale, Dudley D. Watkins, David Sutherland and so many more. 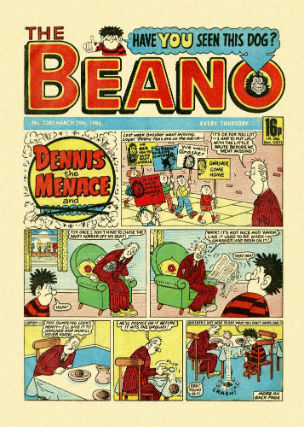 The Beano also has a unique place as a record of social history as well, so much of the prevailing attitudes of the times it was published in can be gleaned from its pages. In that regard, however, there is also some obvious removal of elements of those earlier issues in regards to depiction of race that are clearly not acceptable 80 years later to ensure that the set is accessible to all. Rounding out the collection are a number of complementary items to bring a wistful smile of nostalgia to the reader’s face. 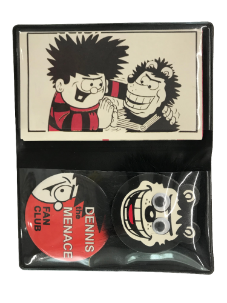 A classic free gift, the Gnasher Snapper, is re-presented, there’s an accompanying history of The Beano book, a huge poster and a replica of the original Dennis the Menace fan club badges and wallet. 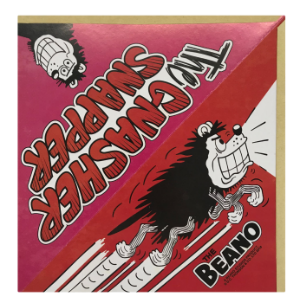 If you are a longer-term enthusiast you may also be interested to know that replica annuals from every year of The Beano are also now available and can be personalised for you. More details here. 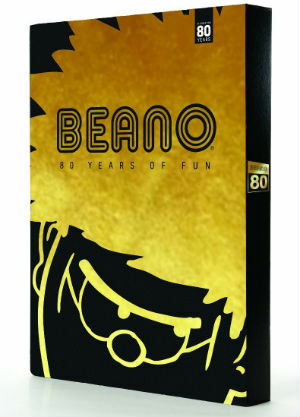 Beano: 80 Years of Fun is a feast of memories for older readers and a perfect starting point for current readers in discovering the rich legacy of their favourite weekly paper. Anthology set – Various creators • DC Thomson, £25.00. Available to buy online here. 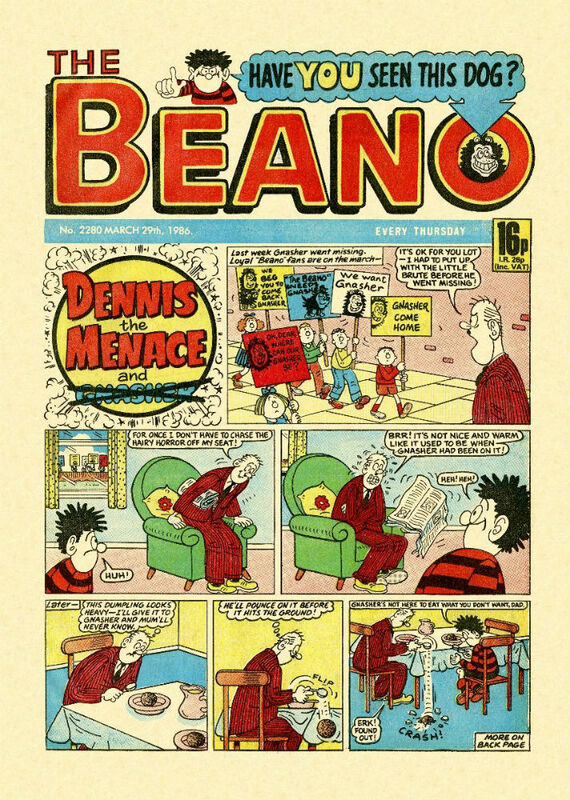 For more on The Beano visit the official site here and follow the Twitter account here.